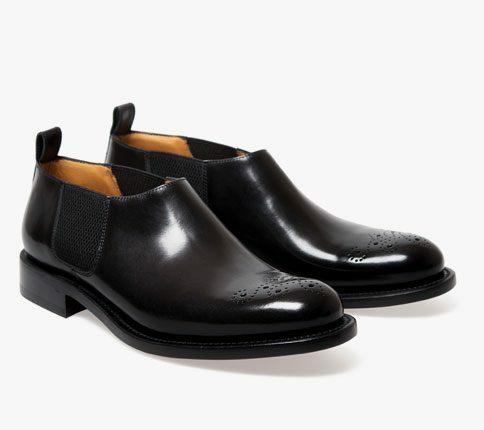 The Chelsea boot design has been credited to Queen Victoria’s shoemaker J. Sparkes Hall, he patented the design in 1851 and Queen Victoria was said to have worn them on country walks. In 1960s London they had a revival, with the boots taking the name of Beatles boots for many years. 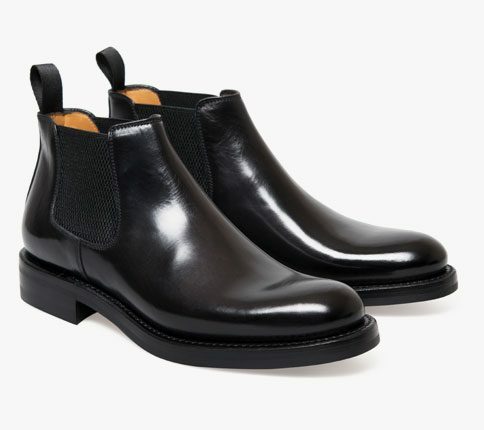 These boots have a leather toe cap and suede upper to give them a softer feel when wearing. A Dainite rubber sole has been added for both comfort and weatherproofing.